The Clean Label Alliance was developed out of the increasing demand from consumers for cleaner labels on dietary supplements. Savvy consumers have made the connection between food as nutrition and dietary supplements as nutrition, and desire the same clean label as they have for food with dietary supplements. However, as some dietary supplement makers transition to clean labels, many are experiencing production challenges. Leaders within the dietary supplement industry joined forces to collectively serve producers seeking to develop or transition to clean label by providing support and problem-solving solutions. The purpose of the Clean Label Alliance is to offer assistance and guidance to dietary supplement companies by providing top-of-the-line resources and solutions to efficiently produce clean label supplements. BIOGRUND was founded in 1999 in Taunusstein, Germany, providing color-coating systems for the pharmaceutical and nutraceutical industry. With 20 years in business, BIOGRUND and its affiliates have more than 100 employees in four countries. BIOGRUND US was incorporated in 2013 and started its operations in 2014 in Sterling, Virginia, to better serve the United States. To adapt themselves to the needs of the American market, BIOGRUND has developed different clean label products by using natural and organic ingredients. BIOGRUND manufacturing plants have high-level GMP certifications and are organic certified. Bosch Packaging Technology is a division of Robert Bosch GmbH, founded in 1974, and is headquartered in Waiblingen, Germany. It is a global supplier of filling, process and packaging technologies, with more than 30 locations in over 15 countries. Bosch Packaging Technology employs nearly 6,200 people worldwide who plan, manufacture and install filling, process and packaging technology for customers in the confectionery, food and pharmaceutical industries. Bosch Packaging Technology is a supplier of single machines, combined systems, and complete solutions for the packaging of food and pharmaceuticals, including consulting services. 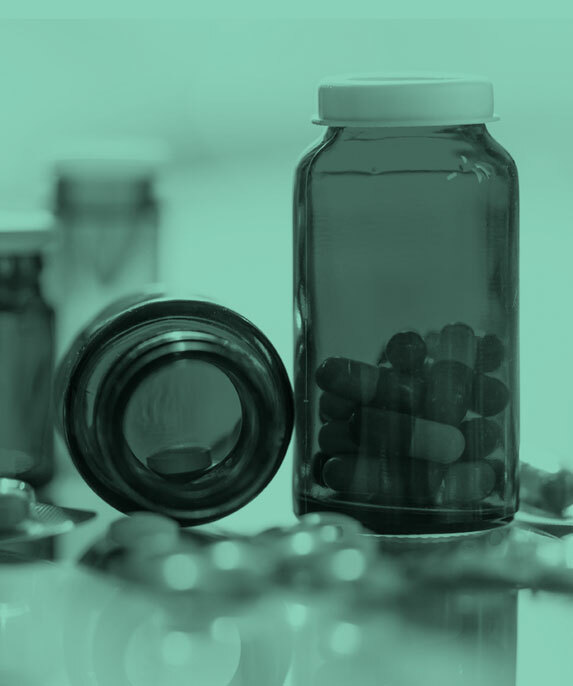 For the pharmaceutical industry, the portfolio ranges from machines for filling sterile, liquid and powdered pharmaceuticals through inspection technology to tablet presses and track and trace systems. Lonza was founded in 1897 in the Swiss Alps. Following the Capsugel acquisition, Lonza further strengthened its position as one of the world’s leading and most-trusted suppliers to the pharmaceutical, biotech and specialty ingredients markets. Lonza harnesses science and technology to create products that support safer and healthier living and that enhance the overall quality of life. Lonza Consumer Health & Nutrition combines expertise in high-quality, science-backed ingredients with formulation know-how and industry-leading capsule and encapsulation technologies to create innovative solutions for consumer health and nutrition companies. Lonza’s deep clinical knowledge supports specialty ingredients with proven performance, enabling customers to address consumer health concerns via new, differentiated health products. Natoli Engineering Company is the undisputed global leader in tablet press tooling manufacturing and much more. Founded on the uncompromising principle to manufacture and deliver the highest quality products at a fair price with exceptional customer service, Natoli continues to build on 40 years of innovation and industry leadership. Natoli is quickly becoming a leading provider of tablet presses and R&D and production software. Additional services include tooling and tablet design, tablet press refurbishment, formulation testing and analysis and technical training. Natoli serves the pharmaceutical, veterinary, nutritional, confectionery and industrial industries in major markets around the world. Founded in 1992 as a functional ingredient manufacturing company, RIBUS Inc. supplies natural and organic rice-based ingredients to companies around the world. As the Original Clean Label Ingredient Company™, RIBUS produces non-GMO, natural, organic, vegan and gluten-free ingredients for the food, beverage, pet and dietary supplement sectors. RIBUS’ patented technology and ingredients can help solve production issues while bringing innovation and clean labels to a wide variety of products. Regulations and global consumer demands have fueled actions resulting in manufacturers around the world reformulating or creating new clean label products.